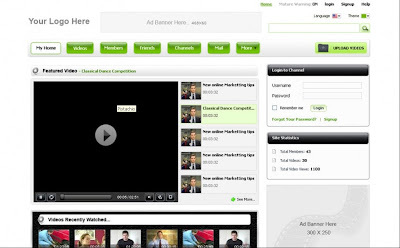 Create Your Own YouTube Clone Website without Spending Money! 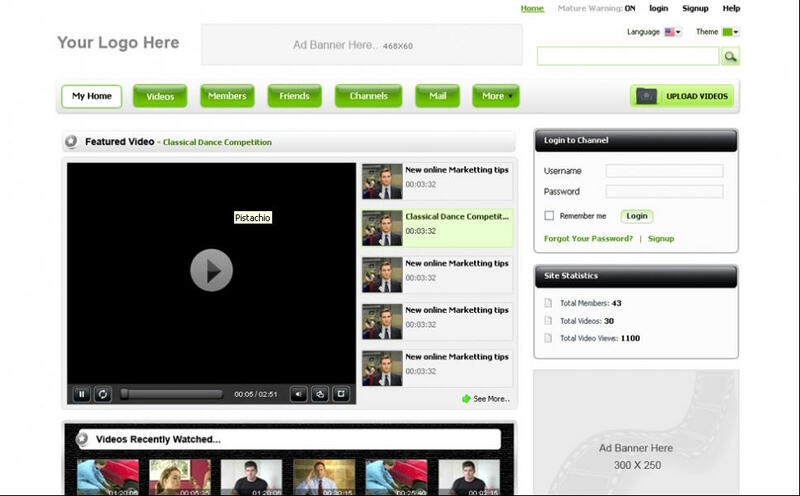 Channel, the YouTube clone script is video sharing software that allows you to upload and share videos online. One can find different methods of uploading videos in Channel. 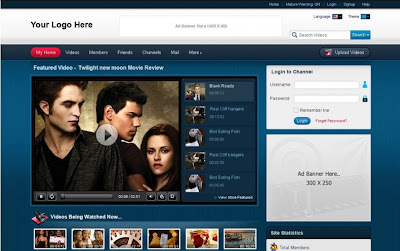 It’s easy and quick to add video in this YouTube clone script. After you have uploaded your videos in Channel, these videos are available for viewing to anybody online. There are chances that one of your videos may be seen by thousands of people! People who are registered members in Channel enjoy some of the features like rating the videos, posting comments as feedback to the owner of the video. Apart from adding comments, members can post videos in response to the other member’s video. Members can manage their own videos by adding as favorite, adding videos to quick links while browsing and saving it as playlist to view it at anytime.